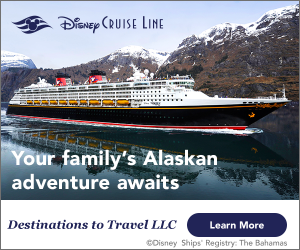 Go beyond the theme parks with these two new experiences coming to Disney Cruise Line and Adventures By Disney! Last week, Captain Marvel made her heroic debut aboard the Disney Magic during Disney Cruise Line’s Marvel Day at Sea! On sailings now through March 8th, guests can experience all-day super hero entertainment including character encounters, themed youth activities, special merchandise, and unique food and beverage offerings. Don’t miss the action-packed “Heroes Unite” deck show, which is filled with incredible stunts, special effects, and pyrotechnics! 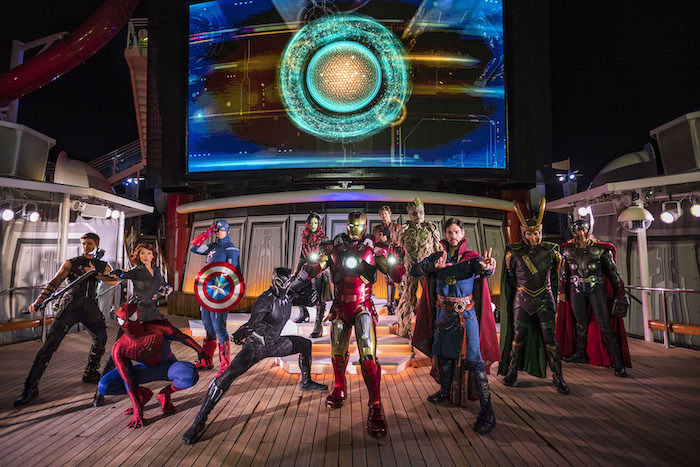 The “Marvel Heroes Unite” deck show during Marvel Day at Sea combines special effects, stunts, pyrotechnics and music to create a sensational stunt show spectacular on the upper decks. Photo by Matt Stroshane. 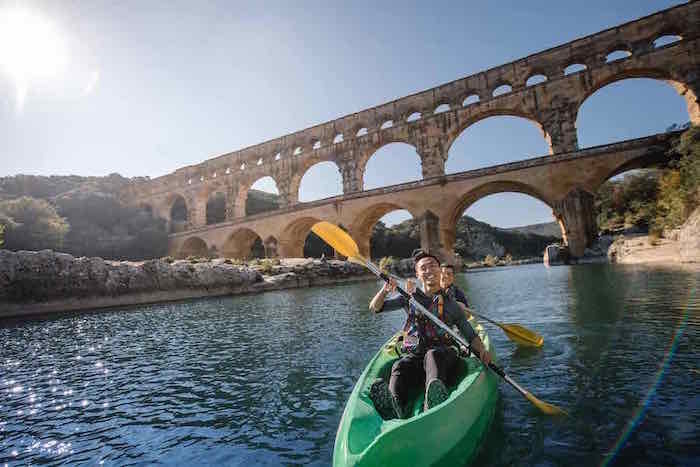 Starting in 2020, Adventures By Disney will be offering a brand-new river cruise vacation on the Rhone River. 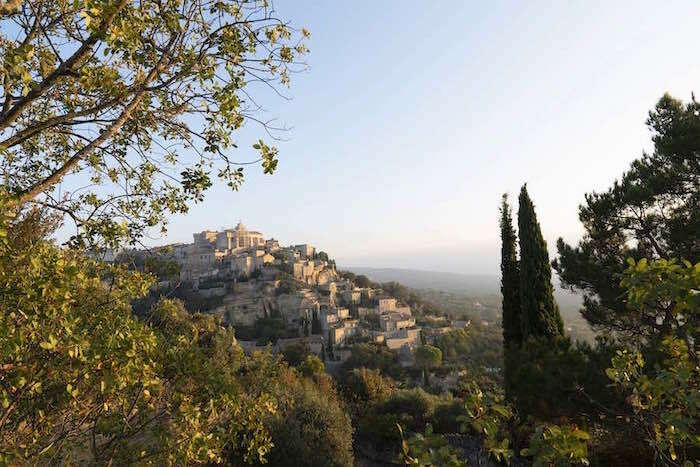 This new itinerary will take adventurers through southern France where they’ll explore ancient cities, quaint hilltop villages, fairytale castles, romantic vineyards, and more! Adventures By Disney will offer more European river cruise sailings than ever before in 2020. Photo courtesy of Disney. This new itinerary joins Adventure By Disney’s current river cruise line-up, which includes sailings along the Seine, Rhine, and Danube rivers. These all-inclusive vacations feature up to eight Adventure Guides, who will be there for you at each destination and aboard the ship. The itineraries are expertly curated and designed for the whole family to enjoy! Sit back and relax. Our travel partner, Destinations To Travel, can help! Click here to get started!